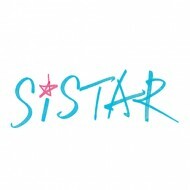 SISTAR debuted on 3 June 2010 under Starship Entertainment. 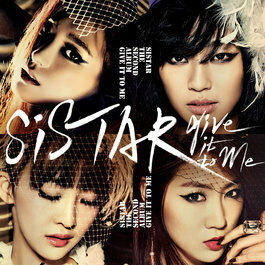 The member consisted of Hyolyn, Bora, Soyou, and Dasom. Their fandom name is "Star1". 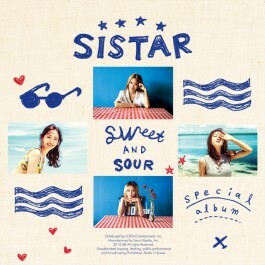 Their first single album named "So Cool". 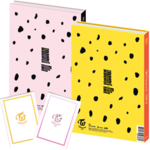 BM e-Store recommended album is "没我爱 MOL-AH-AE".